With Memorial Day’s late arrival next week, summer is finally upon us, and the month of June is book-ended by wine events offering the chance for celebration. The first, on Saturday June 5, comes courtesy of the Russian River Valley Winegrowers’ Millennial Council, and it’s been cleverly branded Single Night. This tasting of Russian River Valley single-vineyard wines (big names like Merry Edwards and Williams Selyem are among the participating producers) and single bites of local culinary specialties will also feature a DJ and dancing and an auction of Russian River Valley “group adventures.” Single Night takes place from 6:30 to 10:00 p.m. at C. Donatiello Winery in Healdsburg, with the option of luxury bus service from (and back to) San Francisco. Tickets are $45 in advance and online only at www.rrvw.org. 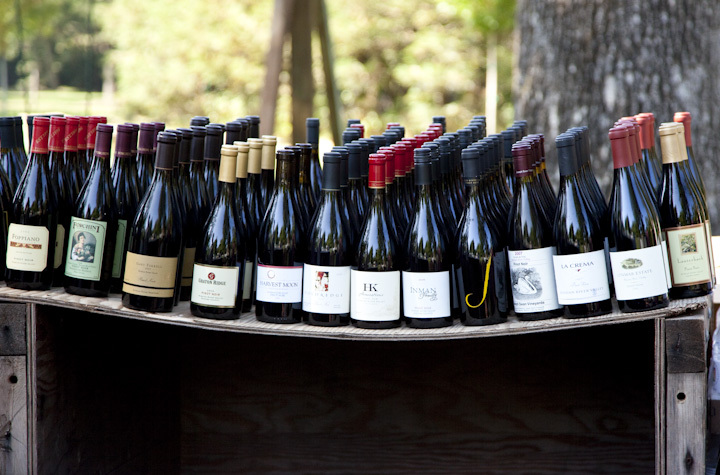 It’s entirely possible that you’ll need two weekends to recover from your Single Night hangover… but by Saturday, June 26, you should be ready for a slightly more sedate but no less enticing day of eating and drinking at Matanzas Creek Winery in Santa Rosa. Matanzas Creek’s Days of Wine and Lavender festival features a lavender-laced menu created by the winery’s estate chef, a bocce ball contest, vineyard tours, wine education seminars, and live music. 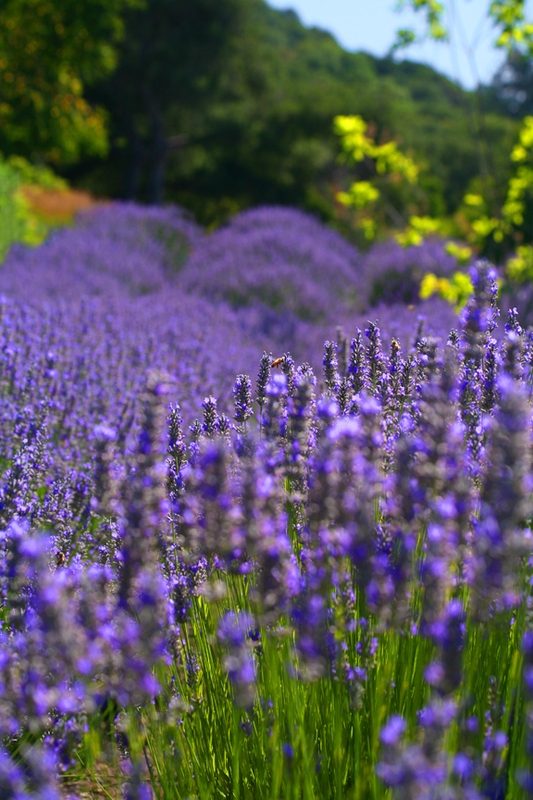 The winery’s 1-acre lavender garden should be reaching full bloom just in time for the party, which takes place from 1 to 4 p.m. Tickets are $95 per person; visit www.matanzascreek.com for more information.